Are you hunting for those last Christmas presents for family and friends? Me too…! 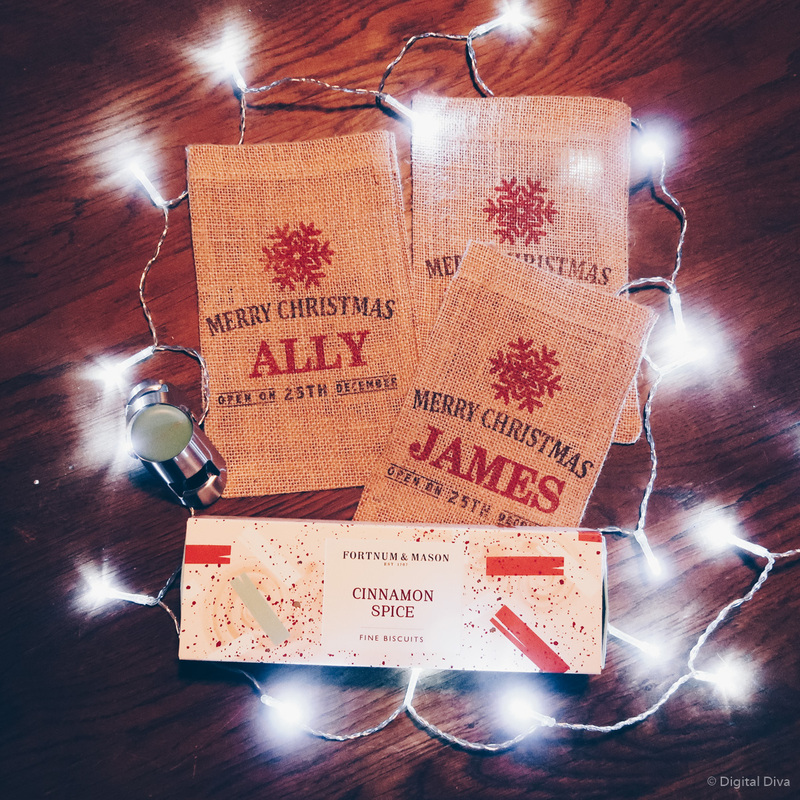 I’ve got some fab Christmas pressies…but I’ve still got some to buy. 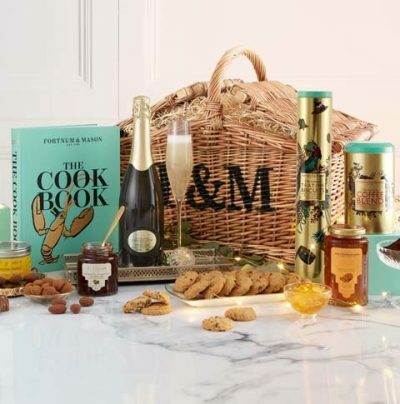 Fortnum & Mason have got some great items in their Christmas section – all which can be delivered by Christmas. 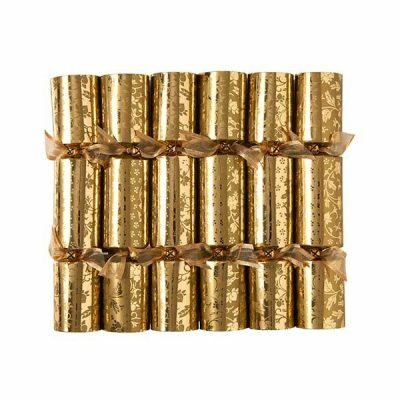 They’ve covered pretty much all budgets from stocking fillers to generous hampers. The hampers, in particular, do look really epic! 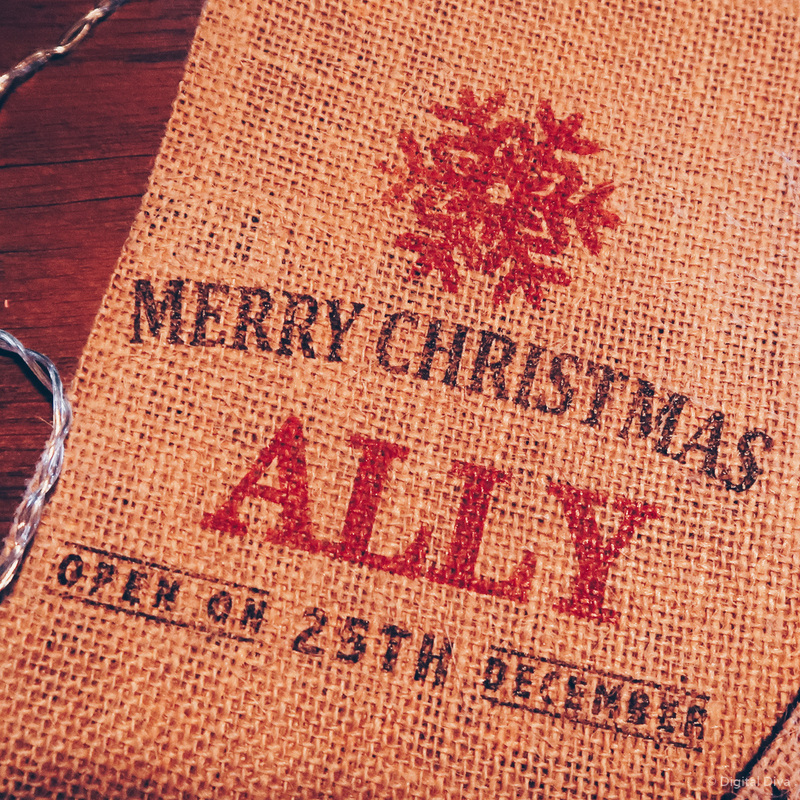 We got some mini personalised sacks to go onto the Christmas tree. One for me, James…and bump (for those of you that don’t know yet…I’m pregnant!). I know it’s a bit early to get anything for the little one yet (I haven’t even started to think about anything else, like a nursery), but it seemed like a cute idea. I’m just going to put some little chocolates in there and next Christmas, who knows what the little one will get…charcoal and a satsuma, right?! 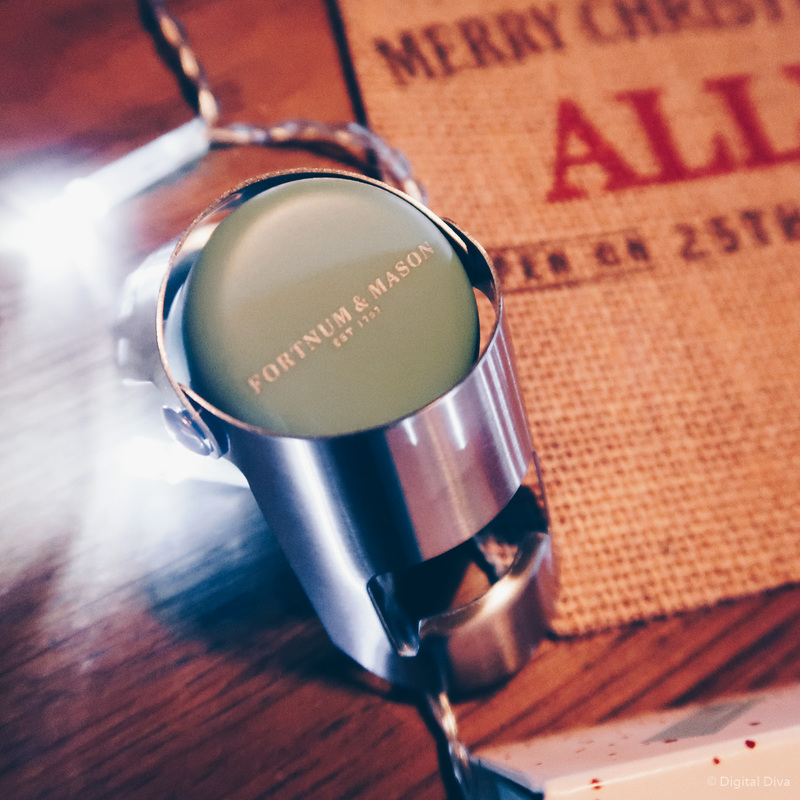 I love the Fortnum & Mason champagne stopper. 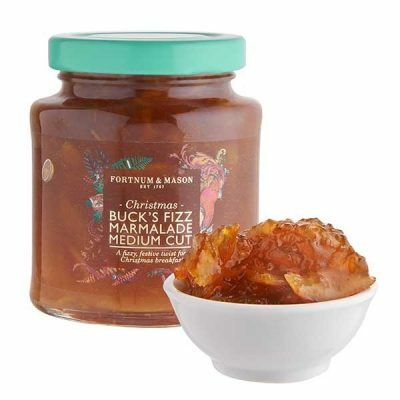 It comes in the classic F&M colour and I adore the look of it. I’m obviously not drinking champagne at the moment, so this year it can keep the fizz inside my non-alcoholic drinks. If you do know someone who appreciates good champagne and you want to really treat them, then I’d recommend this magnum of champagne. Doesn’t that look amazing?! Fortnum & Mason mince pies are meant to be THE BEST. 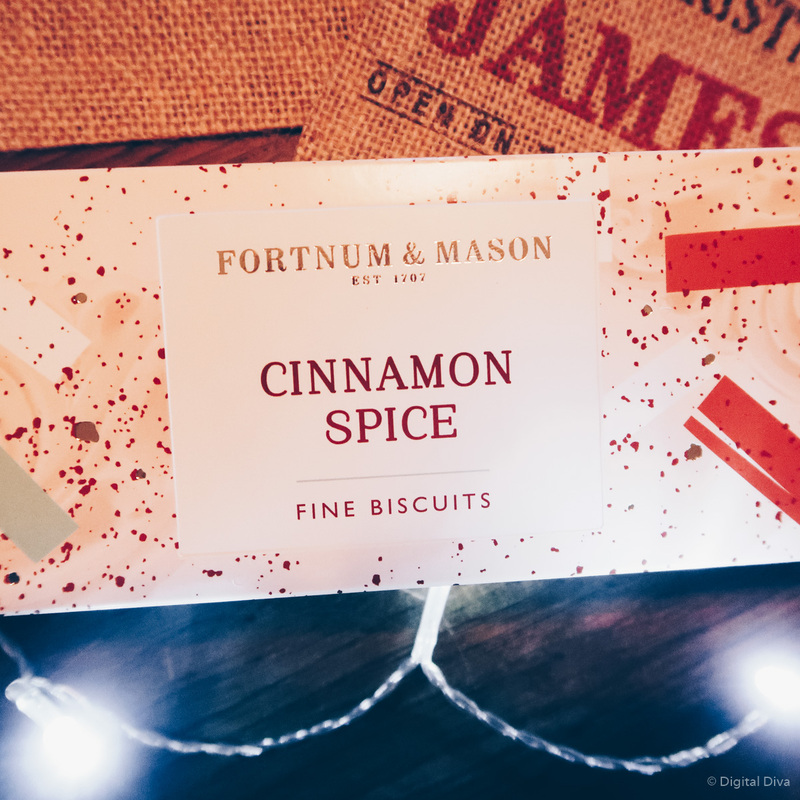 They are obviously very popular, because they’d sold out of the ones I wanted…so I opted for this cinnamon spice biscuits instead. Probably for the best, I really need to cut down on my mince pie eating, pretty sure my blood is 75% mince pie right now! 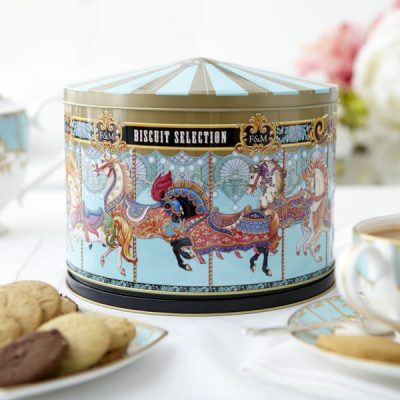 Check out F&M’s biscuits and mince pies here – there’s loads of really yummy ones. 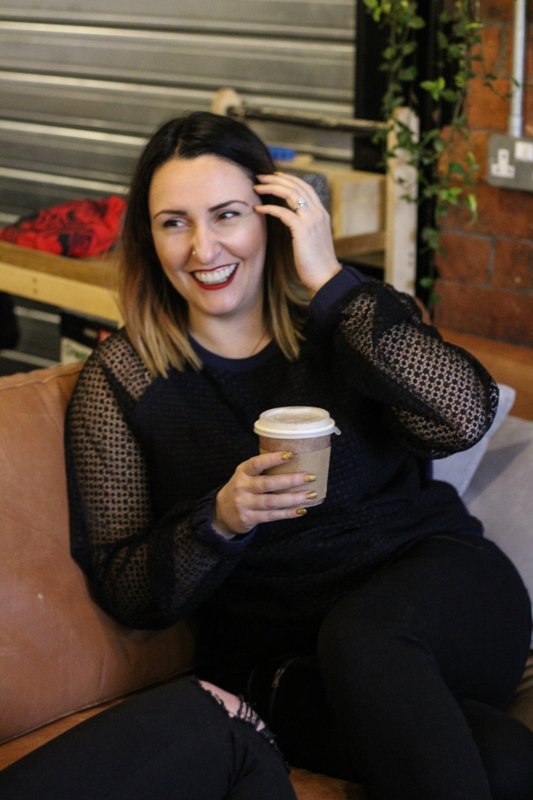 Personal Style, Fashion & Interiors Blogger from Leeds, mixing high end and high street fashion with home decor...and the occasional bit of luxury travel and eating out.